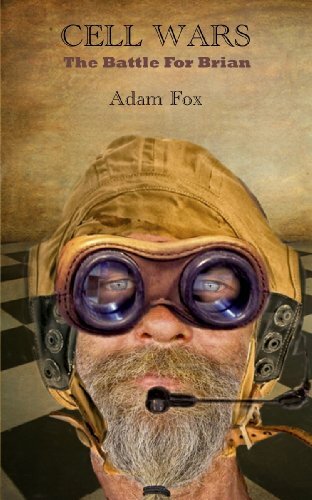 Bold, imaginative, unique and humorous story-telling from Adam Fox*. Brian Davis of The Poplars, Watford, has a problem. He’s been eating junk food and drinking home brew. Like everyone else on the planet, he has a team of minuscule protectors inside him, most of them devoted to keeping him well. Except that in Brian’s case, they don’t know what to do when they find a nest of cancer cells. There’s only one small hope. Send Bill, the Head of the Immigration and Foreign Object Office (IFOO) on a dangerous mission to find the answer.